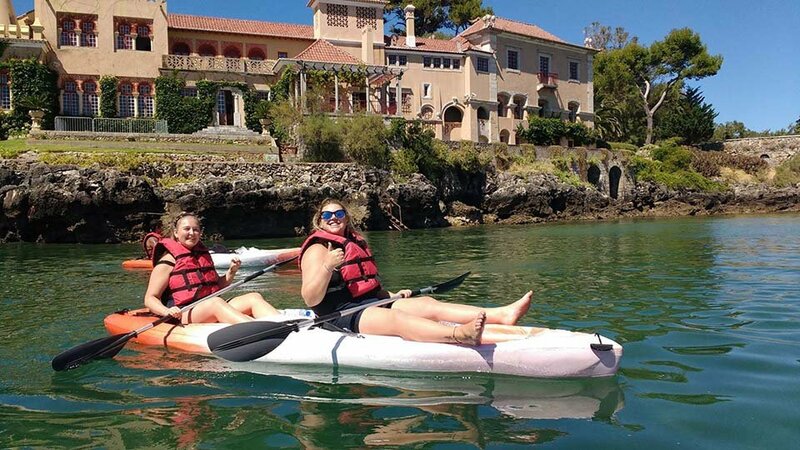 Kayak on the beautiful coast of Cascais and Estoril and be in close contact to nature. 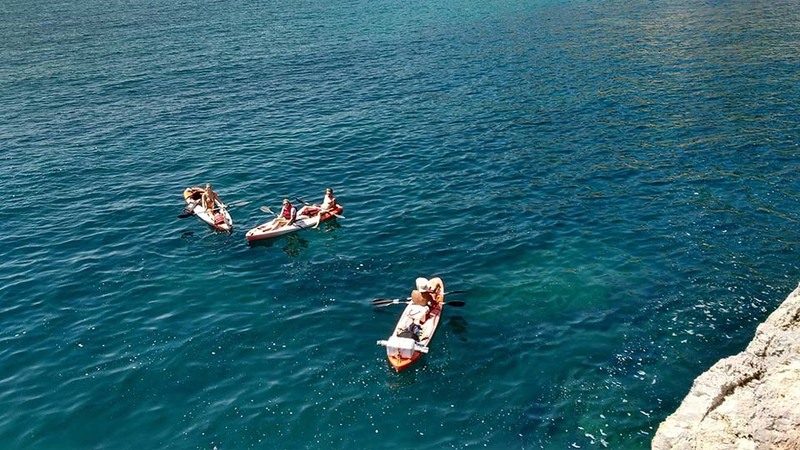 An amazing unique chance to really get to know this fabulous coast first hand. 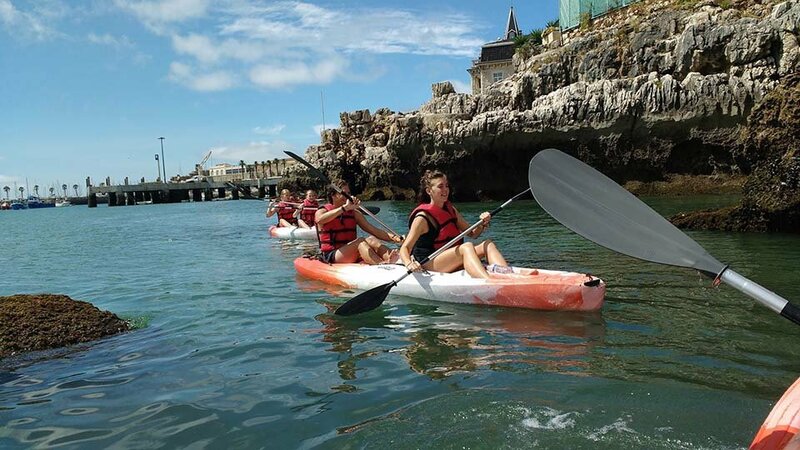 Highlights: Activity in the Atlantic ocean Kayaking Beautiful Estoril Coast region Experience the smooth waters while kayaking at Cascais and Estoril. This will give you incredible perspective of our magnificent coast. All the famous buildings, old palaces, nice beaches, ships, fortresses and lighthouses. 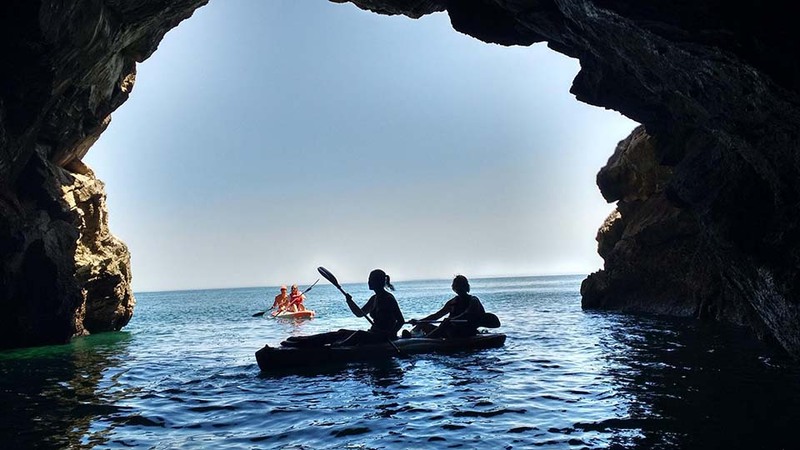 Depending on conditions, visit the famous Boca do Inferno, an incredible cave. Bring all your friends as this is an activity where laughter and good atmosphere is generated naturally. Different starting places may be used according to your preference and weather conditions. Either way is a very good way to spend a morning or an afternoon, away from mass tourism and traffic jams.